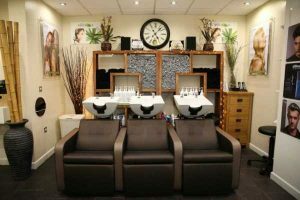 Caisters Hair Lounge opened over 10 years ago with the aim of offering a friendly and relaxed environment in a light and airy setting – and they’re still delivering this promise a decade on. A finalist in the Muddy Awards 2018 the salon is consistently awarded the 5 Star Good Salon Guide rating and they have an experienced team that specializes in weddings, with several bride or bridesmaid packages to choose from. 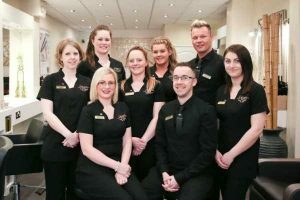 Owned by wife and husband team, Laura and Darren Caister, you’ll find the salon nested in Hawkhurst’s traditional parade of shops near the centre of this small country town. 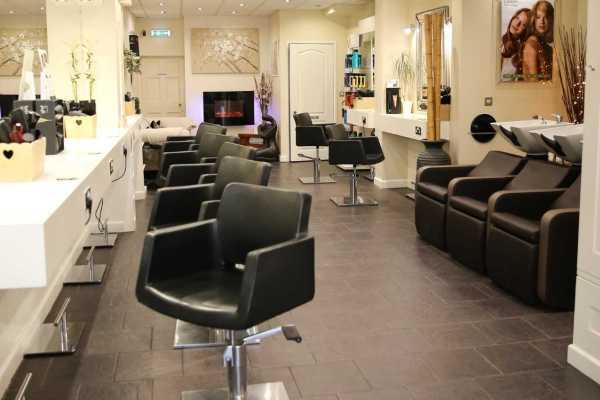 The prices at Caisters are very good value for a pro regional salon – cuts start at Junior Stylist prices (around £20) but even the salon owner herself, Laura Caister, wields the scissors for a very affordable £54 for a wash, cut and blow dry. 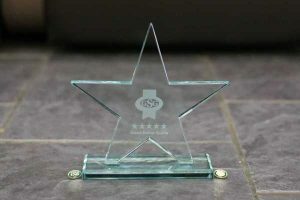 We recommend this place if you’re looking for somewhere affordable for you, or the kids, that’s got a winning formula but also a healthy dose of rural approachability.